Be truthful, faithful and fair. Lei’s “can do” attitude, strong design background and global business network have propelled Wilson Associates’ China portfolio to new heights. 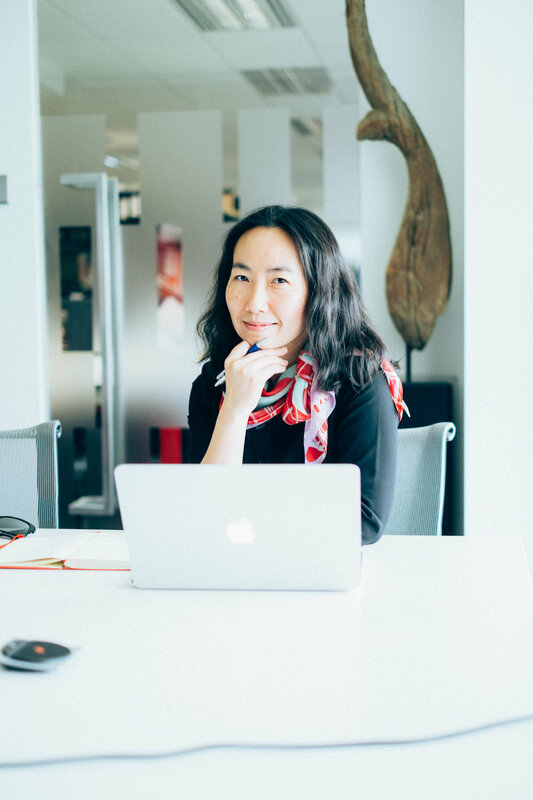 Before leading the business development team in China, she spent a decade on Wilson Associates’ Dallas design floor, creating interiors for Disney, Fairmont, Four Seasons, Ritz-Carlton, Sofitel and St. Regis. Colleagues identify Lei as a creative problem solver who always seeks to speak truth and be fair to others. Fluent in English and Mandarin, Lei also helps optimize synergies with Wilson Associates’ parent company, Arcplus, attending business development meetings to boost market strategy. Lei is endlessly inspired by the international atmosphere of her hometown, Shanghai. She enjoys strolling around the neighborhood with her family, visiting art galleries and museums, and attending local concerts and events that keep her attuned to the bustling energy of the city.